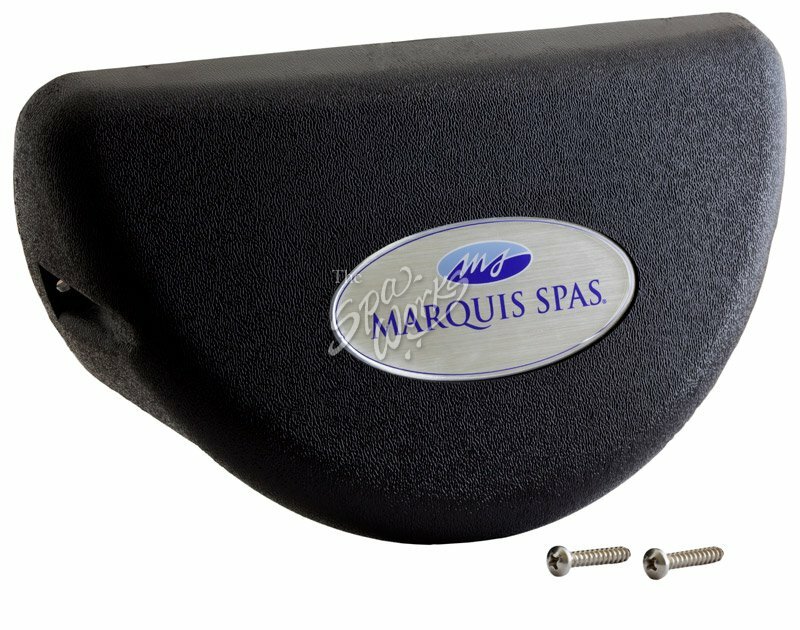 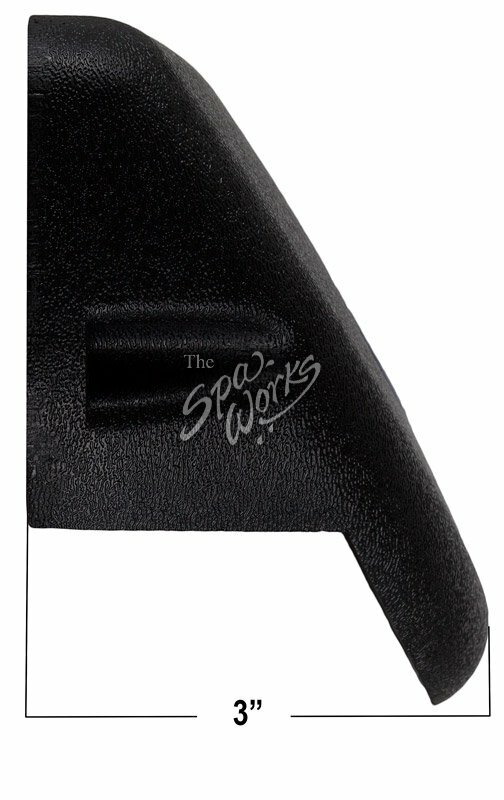 MARQUIS SPA WALL LIGHT COVER, BLACK. 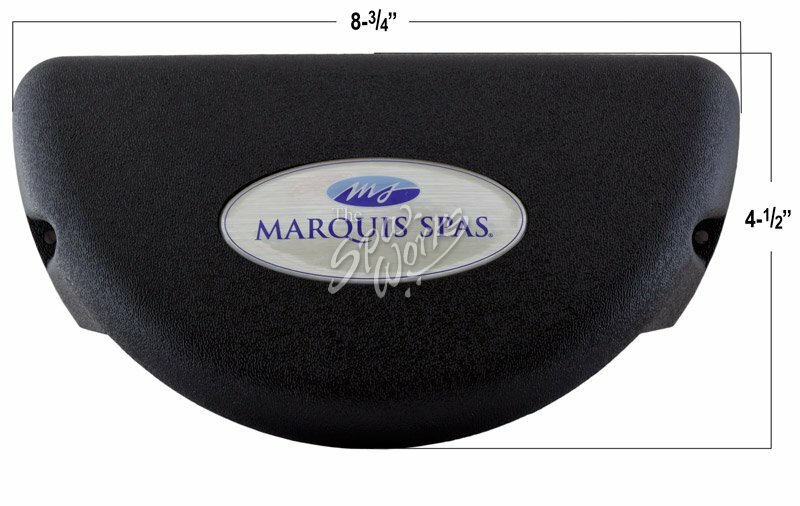 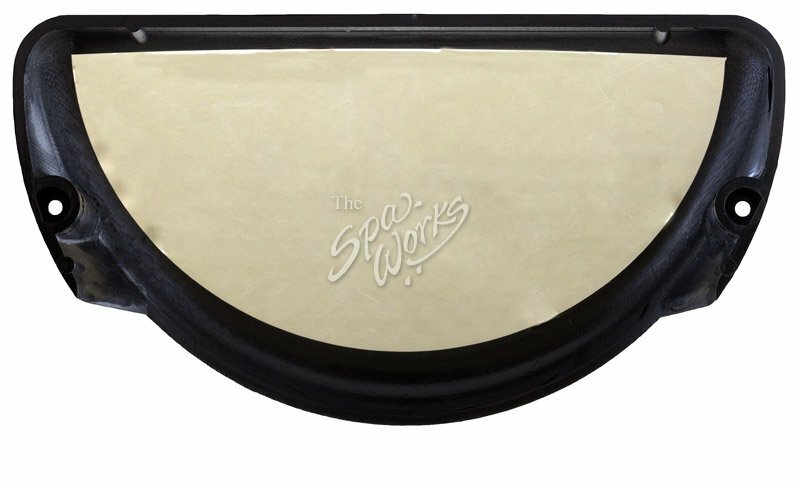 Marquis Spa Exterior Wall Light Cover, Black. Used In 2007-2010 Signature Series Spas; Show, Epic, Destiny, Euphoria, Reward, Resort, Promise, Spirit, Mirage And Rendezvous.